Here you will find all non-technical jumpers and hoodies for the bar and relaxing in the chalet. 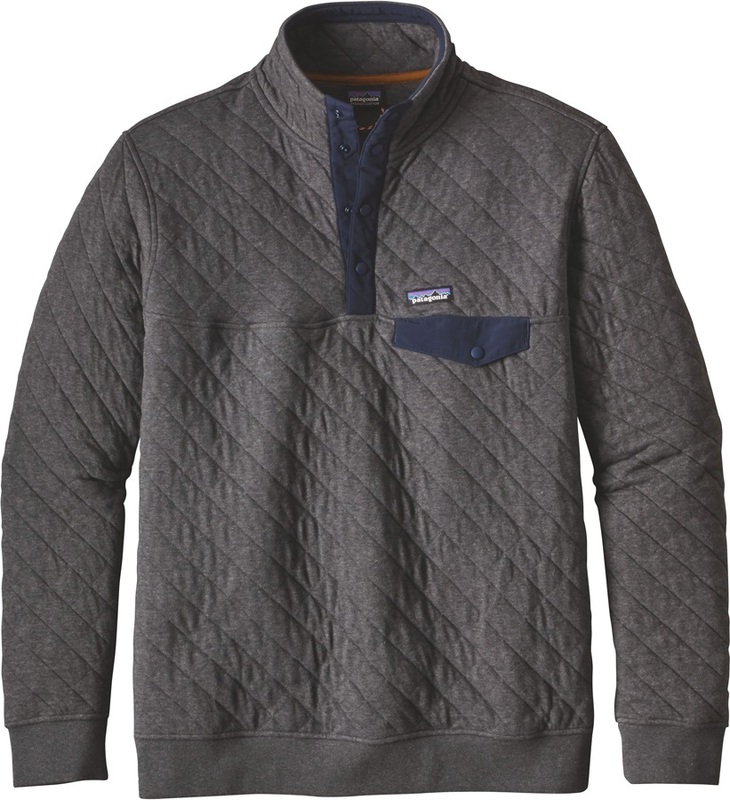 Patagonia's classic style fleece now available in a poncho! 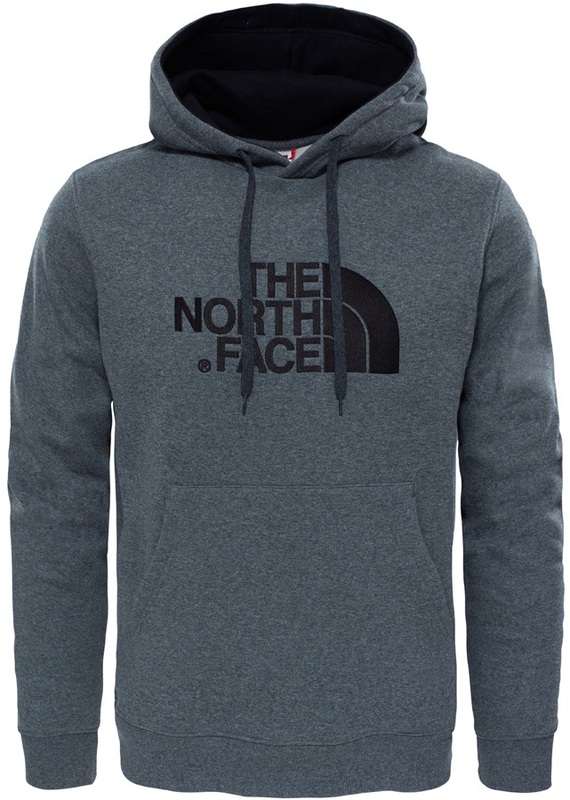 Classic North Face crew with tonnes of style and maximum comfort. The competition Hoody of choice for British rider James Woods. Perfect for riding or chilling the Hand of Shred Hoody features all the Planks slogans that we've all come to love. Women's crew neck sweatshirt from Burton, made with brushed back fleece. Marble effect hoodie for everyday wear from adidas. 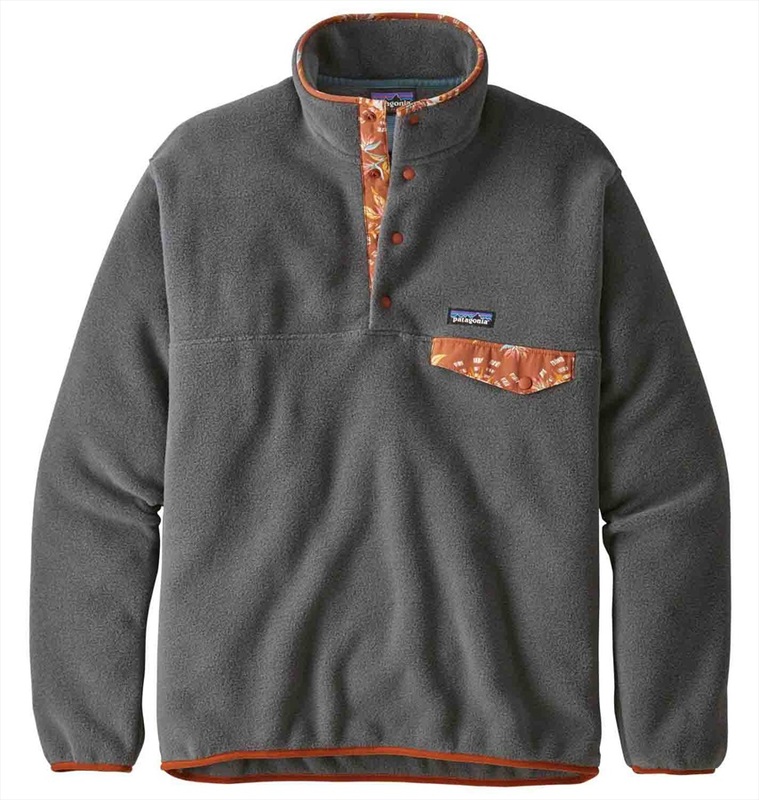 Stylish and comfortable vest that features a fleece body for supreme warmth. Cosy and stylish fleece hoodie from Kilpi. Super stylish and comfortable hoodie from Planks, complete with YKK zips. Versatile and functional fleece midlayer from Burton. Polartec Thermal Pro full zip hooded jacket. A super breathable, lightweight layering piece perfect for any backcountry trip. LINE keep it sharp and simple with their Sender Pullover Hoodie made with 100% Cotton! Heavyweight hoody great for winter time in resort or simply for lounging. Super stylish and comfortable ladies hoodie from Planks, complete with YKK zips. Organic cotton ski hoodie with a relaxed, longer fit.